Our FAQ document has been updated with some of the most common questions and answers regarding Wisconsin's CCW law and the new permanent rules. Other questions may be answered by this Department of Natural Resources FAQ. 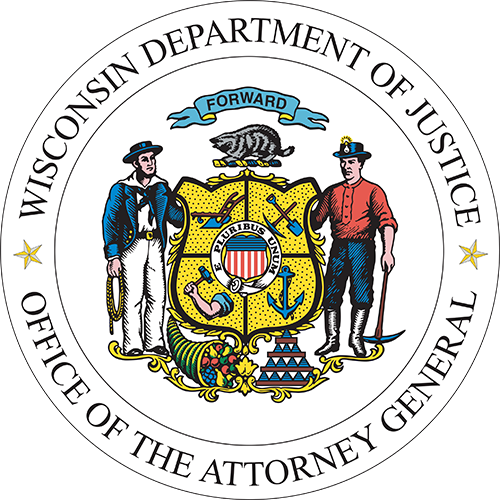 Wisconsin Act 51 regulating long guns took effect on November 19, 2011. The DNR has established FAQ for this law as well. If you have additional questions regarding CCW please call (608) 261-7998.